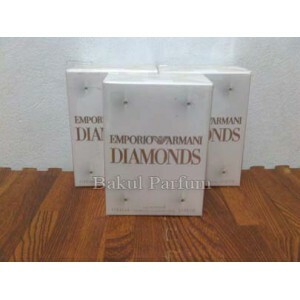 Emporio Armani Diamonds is a new fragrance and it was introduced in 2007. This perfume was created by Thierry Wasser of Firmenich and the fragrance is classified as gourmand-floral. The Emporio Armani PR team says: ' We're using the rose but in a very gourmand way, like a flower that can be eaten'. The face and voice of the perfume is singer and actress Beyonce Knowles, to which this is not the first appearance in ads. L’Oreal, and Tommy Hilfiger's perfumes True Star and True Star Gold ads. and the base are vetiver, cedar wood, patchouli and vanilla. 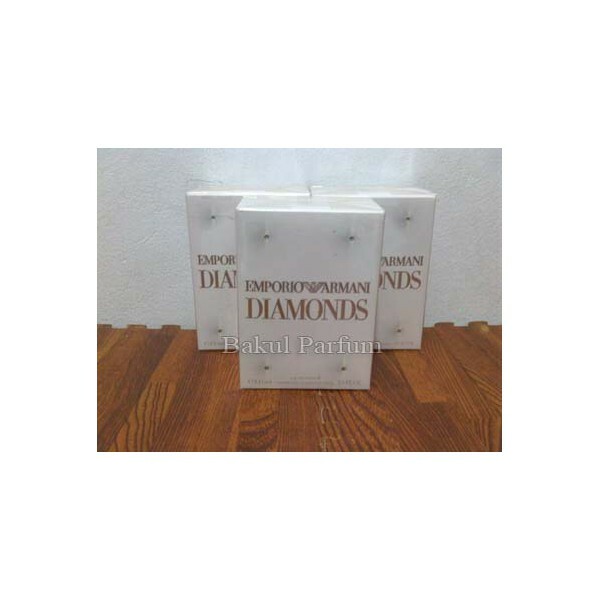 Beli parfum original Giorgio Armani Diamonds for Women sekarang, harga termurah di Indonesia! !